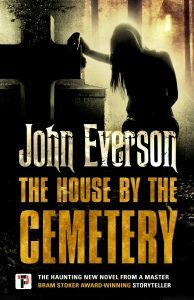 Into The Macabre said, “House is easily the best thing Everson has written. The guy has talent and you can see it in his past catalog. Hell, you don’t get a Bram Stoker Award for being a hack. But, for me, HOUSE is the story where he put it all together. Atmosphere, character development, dialogue, interesting storyline, an homage to the genre that I know and love, and suspension of disbelief. Some writers age like a fine wine. Here’s to hoping for an extended run of this particular vintage very soon. It’s intoxicating. Cemetery Dance Online called it, “More fun than any haunted attraction I’ve ever been to, just in time for my favorite holiday. If you only read one Halloween story this year, be sure to make this the one. 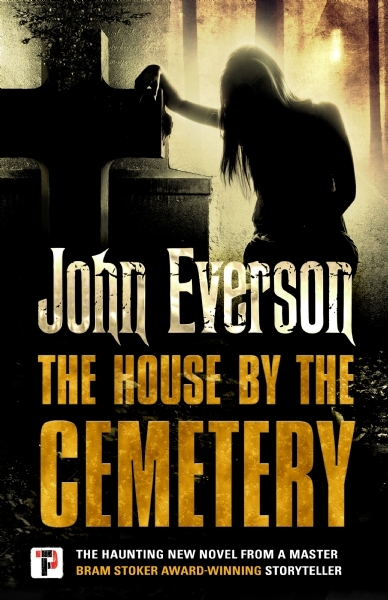 As a footnote to any movie producers who might see this, The House by the Cemetery would make one helluva film.